Home » #E! 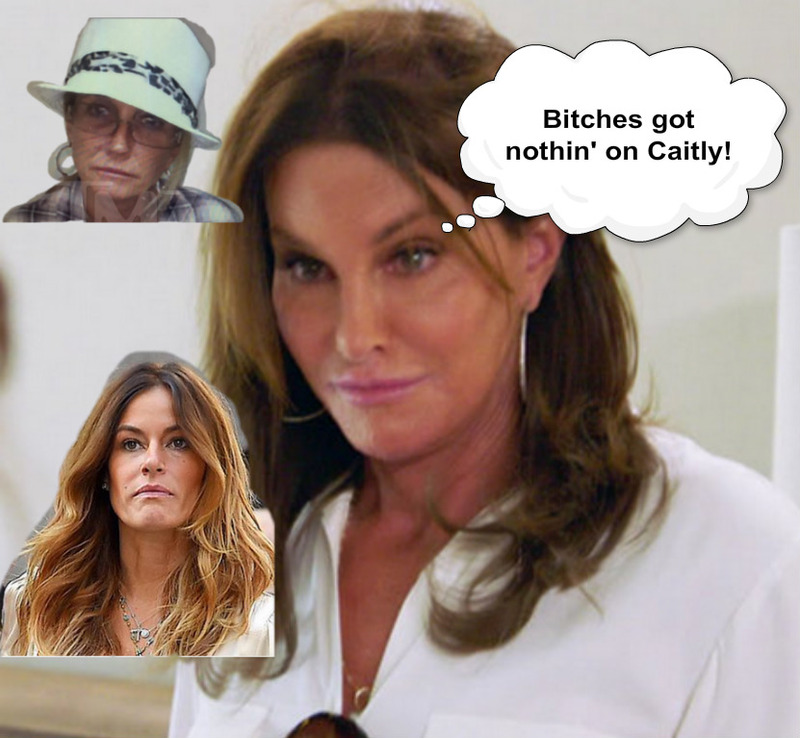 » KUWTK Another Episode About Bruce/Caitlyn, And The Vanity Fair Article. KUWTK Another Episode About Bruce/Caitlyn, And The Vanity Fair Article. Happy Sunday! Hope you were amused by the latest #KUWTK. Want to know what happened? Kim wants Caitlyn Jenner in her “Kim Kardashian Hollywood” game…..$$$$$ and controversy help keep Kim in her god-awful designer wardrobe. 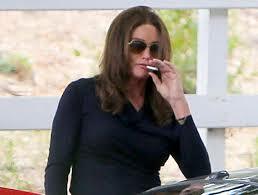 Scott tells Kim to have a Bruce character, then have it transition into Caitlyn to mirror real-life. Kim invites Scott to have a character too because he’s family (Not anymore!) Scotty isn’t stupid, he wants to get paid for his likeness. The sisters all feel like Kim took the $$$$ and left them with squat, which she did. I hope Scott is still picking up his check for that craptastic endeavor. Khloe talks to Lamar on the phone. Kim is disgusted. Khloe loves Lamar deeply, but Kim has no idea what that’s like…Khloe has an appearance at 1OAK in Las Vegas, and knows Lamar may be there. Lamar’s best friend Jamie dies suddenly and he reaches out to Khloe in his grief. Kris Jenner also admits to texting with Lamar and remaining friendly. Kim thinks Kris and Khloe are both nuts. She’s sweet that way. The Kardashian girls are still referring to Bruce/Caitlyn with male pronouns. Khloe says since Bruce/Caitlyn is disrespecting her mom in Vanity Fair, she can do the same and doesn’t care. Khloe has become quite the hag this season. I have zero respect for her and the poor example she sets for her younger siblings. No wonder Kylie is a lost soul. Khloe got her birth control pills and gave her permission to date Tyga! WTF is wrong with you Khlozilla?? Kim goes to see Caitlyn Jenner and tells “her” she’s in trouble. She explains that there is no need to bash the Kardashian family on her way up. Caitlyn explains that she felt disposable in the relationship with Kris Jenner, and was pushed out. That’s the TRUTH and we all saw it. What Kris Jenner and Kim Kardashian-West can’t stand is the truth being printed for the entire world to see, with 16M copies sold. Kim Kardashian truly believes the public is stupid and that their carefully crafted image is unbreakable. It’s all just a facade. Kris Jenner tells Kim in a dramatic moment that she’s “leaving town for a while” because she’s so upset from reading the Vanity Fair article. (Or having EVERY news agency in the world report on it!) It’s truly just embarrassment at her own behavior being reported, and forever available in print. Maybe she never watched herself on Keeping Up With The Kardashians? If she had, there would be no need for these histrionics. Cheer up Kris, you’ve still got Corey Gamble and can stalk Kendall Jenner during Fashion Week for press!